The HairStyle Inn Salons are a fun, fresh & locally owned salon group with TWO Saskatoon Salon locations and 1 Salon location in Prince Albert, SK. Our 38 member creative team make up one of Saskatchewan’s premier cut, colour and design salon groups, and we have been styling Saskatchewan for over 35 years. 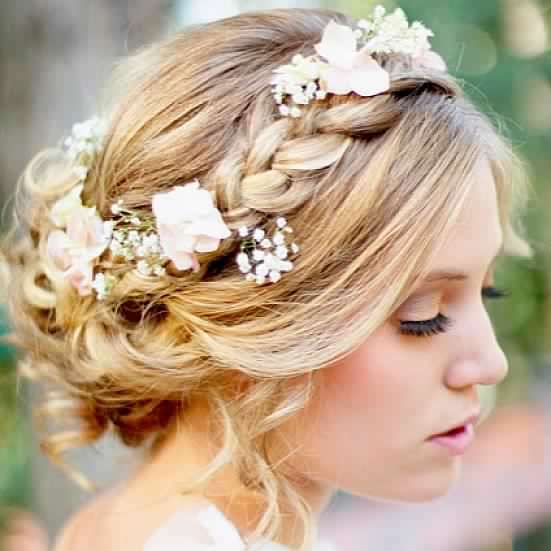 We specialise in Womens Hairdressers Saskatoon.